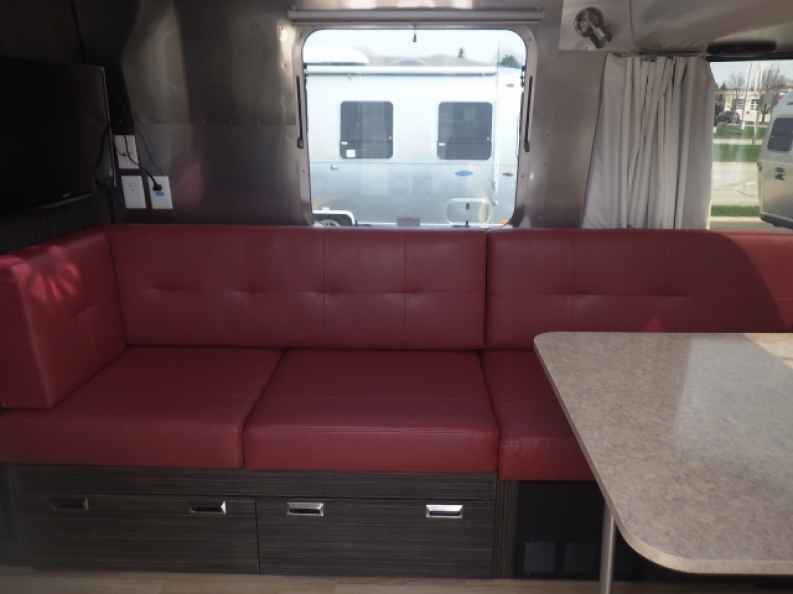 Are you looking to get into the lifestyle of camping in the great outdoors but you do not know, or you are unsure of where to begin your search for your next Airstream for sale? Would you like to have all the same luxuries of the home taken with you on all of your adventures to be able to come back to after a long day of outdoor activities where you can relax peacefully and comfortably? When you stop into your local Airstream dealership of Ewald Airstream of Wisconsin, you can find exactly that with our Airstream trailers for sale with Airstream Financial right here close to you! Ewald Wisconsin Airstream dealer has the vast and impressive amount of inventory that it takes for you to browse through all of your options in one place and experience all sorts of different models of Airstreams for sale thanks to there being an Airstream for sale for everyone. You can find trailers for sale that can sleep anywhere from two to six people comfortably and in luxury at Ewald Wisconsin, making it sure that you find the Airstream that will fit your needs and wants. Whether you are looking for a small and compact trailer like the Airstream Basecamp for sale for you and your significant other, or you are on the hunt for your next Airstream International trailer that can sleep anywhere from two to six people in comfort and be the size of a traditional trailer, you can find whichever type and everything in between at your Airstream dealer Wisconsin. The Airstream International for sale offers to you and all other customers unrivaled peace and tranquility that you can only find in an Airstream for sale from your Ewald Airstream of Wisconsin dealership in Franklin, WI. You can find the Airstream International with a water heater and cooler for steaming hot showers or ice-cold drinking water, with a 39-gallon fresh water tank, between a 20 gallon and a 38-gallon gray water tank, as well as between an 18 gallon to 38 gallons black water tank, you do not need to worry about running out of water on your adventures with your family and friends. Also equipped with a memory foam pillowtop mattress for a great night's sleep like never before, as well as a full range kitchen, wet bath, and more, even a Television! 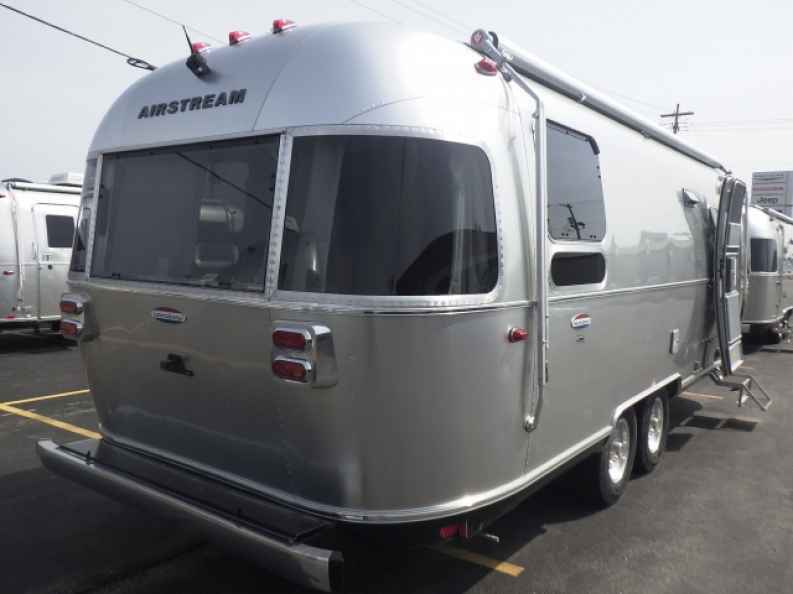 With an optional rear-view camera as well as a state-of-the-art trailer anti-sway technology package, you can tow your new Airstream International for sale with Airstream Financial with easier than ever before. You can find all of our new Airstreams campers for sale as well as our used Airstream trailers for sale all conveniently located at Ewald’s Airstream of Wisconsin at 6319 S 108th St in Franklin WI 53132!